Pilgrim is a teaching and discipleship resource that helps inquirers and new Christians explore what it means to travel through life with Christ. There are two stages of material in Pilgrim. There are four short books in the Follow Stage designed for those who are inquirers and very new to the faith. Then there are four books in the Grow stage designed for those who want to go further and learn more. Each course offers six sessions that combine a simple prayer, reflection on a biblical selection using lectio divina, an article by a modern writer, and reflection questions. 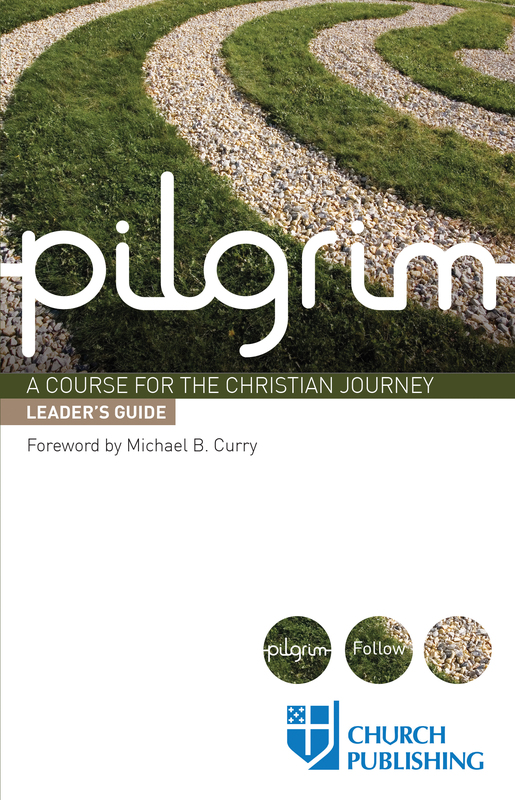 There is also a leader guide which is an essential tool for anyone who wishes to offer any portion of Pilgrim in a small group, whether in church, school, or home.